Don’t we all know that burning petrol is bad for our environment? Even diesel and other fuels are no good. They all pollute our air. Air pollution levels in most cities is too high. Added to this, the price of these fuels are rising as their supply is reducing. There has been an urgent need to find alternative kinds of fuels. Those that will pollute less and last for long. First, petrol and diesel are known as ‘fossil fuels’. They come from dead animals and plants. Those that got buried underground thousands of years ago. Biofuel, on the other hand, is made from plants that have just been grown. Biofuels produce less smoke than fossil fuels. So they cause less air pollution. 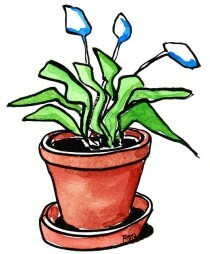 Moreover, the plants grown to produce biofuel help recycle the carbon dioxide in the environment. They also release less of other harmful chemicals like sulphur. Algae biofuel is a type of a biofuel made from Algae. Algae is a plant-like organism that easily grows in all kinds of environments. They grow on water, snow or ice. They are usually blue, green, red or brown in colour. All they need is sunlight, water and air to grow. There are more than 100,000 types of Algae found all over the world. You may have seen ponds or small lakes covered with a greenish layer. That is Algae. Bunches of seaweed floating on oceans is also Algae. And so are the slippery, grassy moss that grow on rocks. You may be wondering how that slimy greenish-bluish scum can be turned into fuel, isn’t it? Well, Algae is a miracle organism. It grows in abundance. And it contains a kind of oil that scientists believe can produce biodiesel. Oil press – The Algae are pressed to squeeze out the oil contained within. This method extracts 75% of the oil. 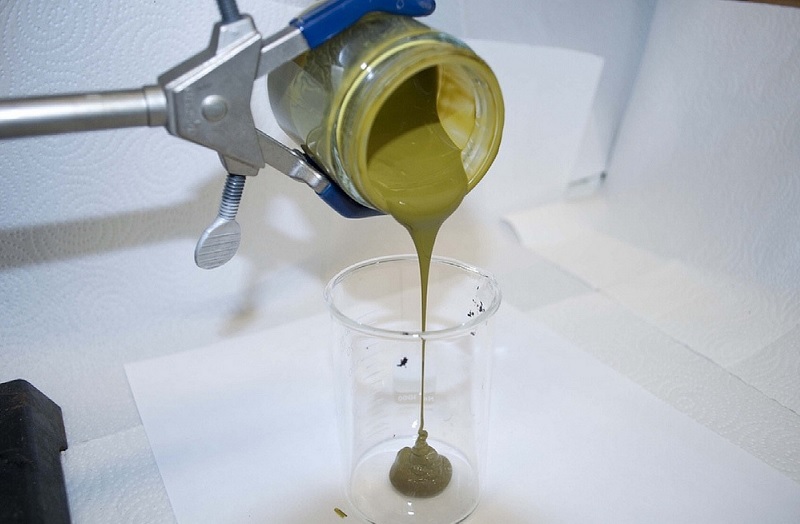 Hexane solvent method – In this method, the Algae is first pressed to squeeze out 75% of the oil. Then, the left-over Algae are mixed with a solvent called Hexane. Hexane dissolves the remaining oil. The mixture is then filtered and cleaned of all chemicals. The super-critical fluids method – This method extracts 100% of the oil from the Algae. Carbon dioxide is used to heat the Algae and produce oil. What’s so exciting about Algae biofuel? For one, it takes very little to grow Algae in large quantities. Also, Algae, like all plants, use up the Carbon dioxide in our air and release oxygen. 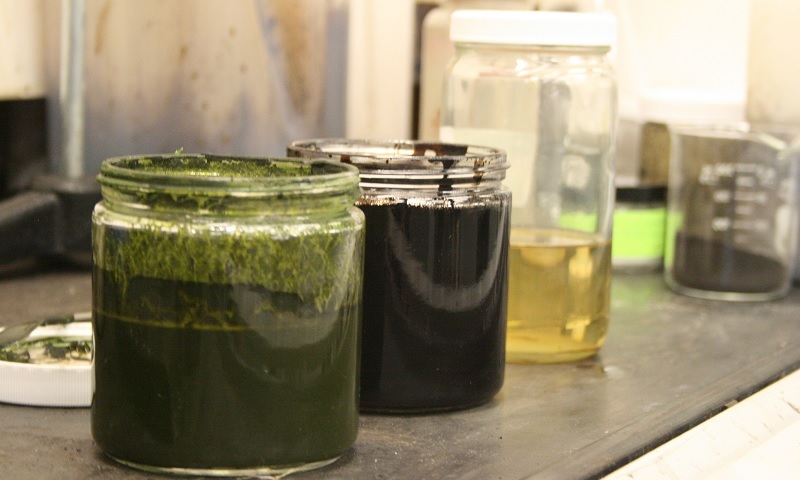 Even the by-products produced when Algae is pressed to make biofuel are useful. The by-products can be used as fertilizer. 100 acres of land can produce 10 million gallons of Algae biofuel! Other plants, like corn and palm, require much more space. A lot of research on Algae biofuel is still going on. No real testing on cars and vehicles have yet been done. It will take years before your car begins to run on Algae biofuel. 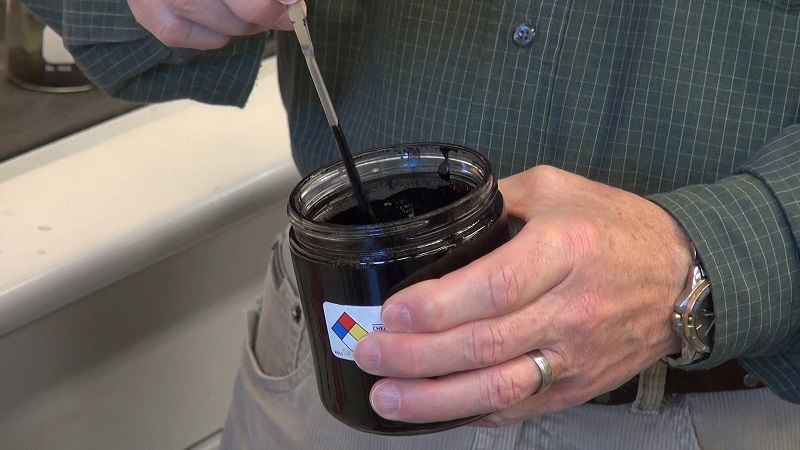 Did you know our scientists are working on making bio-diesel from waste coffee grinds. And there is even a company in UK trying to make real-world bio-fuel powered by coffee. How cool it would be if coffee chains like Starbucks start using this new thing to fuel their own vehicles for deliveries!